As their first big standalone VR device, Oculus has quite a nice lineup of games confirmed to release on the Oculus Quest. Whether you’re looking for social platforms like Rec Room or wanting to dive into deeper and more action-packed experiences like Moss, there’s plenty on offer here. Obviously, the list of titles making the jump to Oculus’ self-contained VR headset is always growing, and as such, we’ll continue to monitor any news and update this list accordingly. For now, though, here are all the titles that you can expect to release on the Oculus Quest. 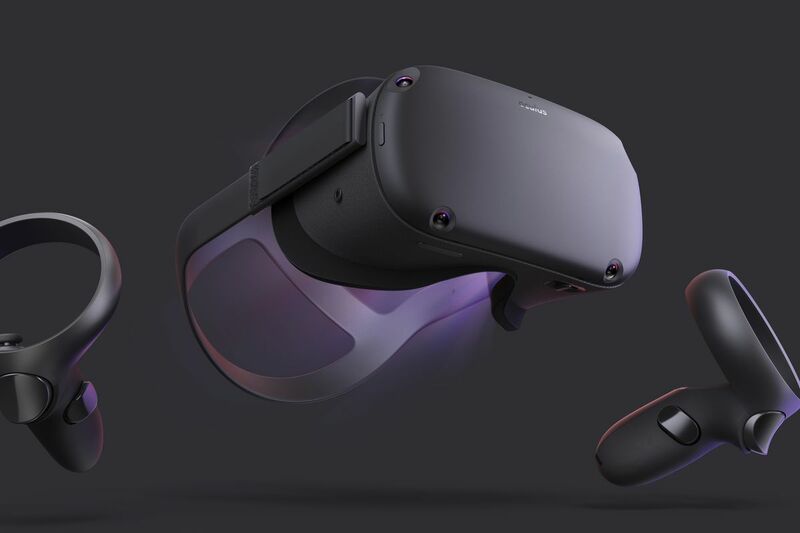 Considering the fact that the Oculus Quest will give VR users a way to take part in virtual reality experiences without all the wires and headache, the headset will definitely be one that fans of the industry want to keep an eye on. The good news is, Oculus has already managed to amass quite a list of titles for the standalone VR headset, sporting some great games like Beat Saber, Apex Construct, and more. 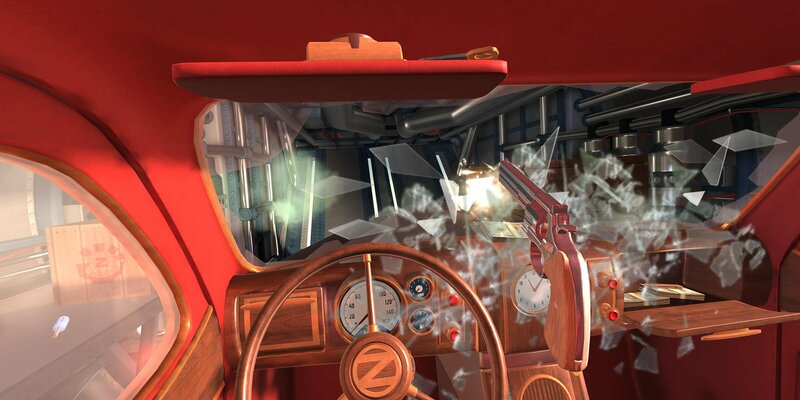 I Expect You to Die is just one of many games confirmed for the Oculus Quest VR headset. Of course, Oculus is touting that they’ll have over 50+ titles available at the launch of Oculus Quest. We’ll continue to monitor traffic about more VR games coming to the headset, so make sure you check this list out every once in a while, to see what has changed. You can also check out the official website, where you can join the mailing list to be notified when preorders become available. Thank you for this, it is amazing how hard it is to find this information is on the internet. WHERE'S MY RELEASE DATE ALREADY??? ?